Our European adventure/tour kicked off with a night in Paris. This is just a snapshot... much more to come later. 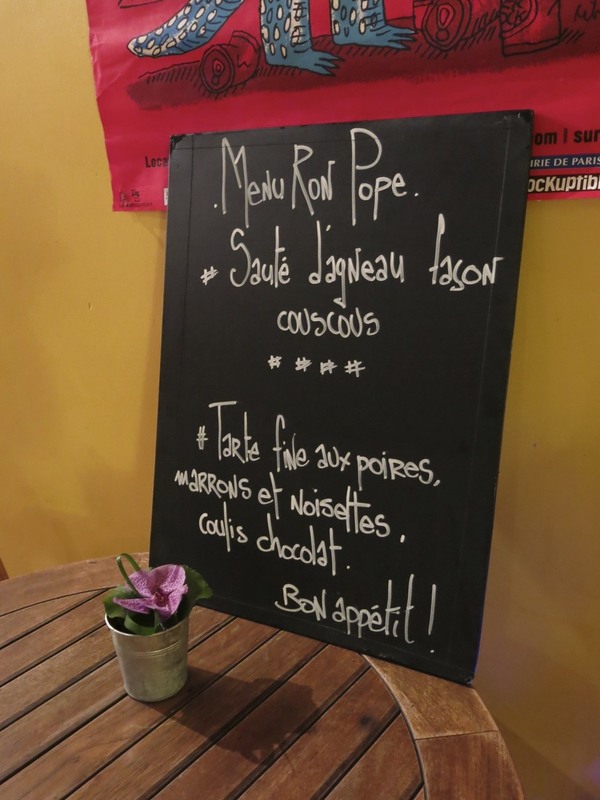 The biggest news from the Popes is that we'll be LIVING in Paris for 2 months after the tour. So, while you won't find much here in this post, I wanted to give you guys that little piece of information so that you'll stick with me and follow me around Paris for a while. While it won't be all play (Ron is working on the new album, and I'll be working on the business side of the new album), I am sure we'll find some time to run around and show you the sights. We adore Paris! And I'm quickly becoming obsessed with my latest camera acquisition. 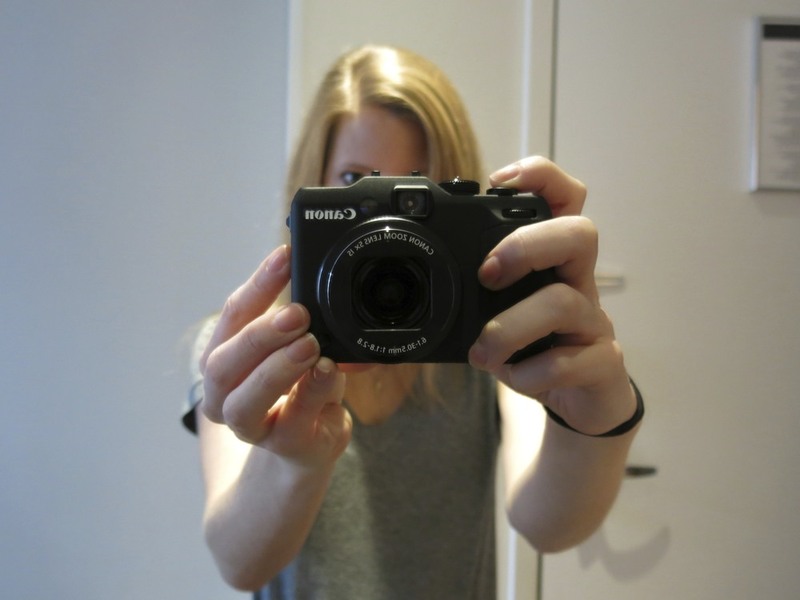 A point and shoot that gives me a pretty good range of manual functions (Canon G15 for those who are interested). Lightweight, compact, pretty quick on the autofocus... I'm a happy girl. Running off to another sound check... only a few more shows this tour!